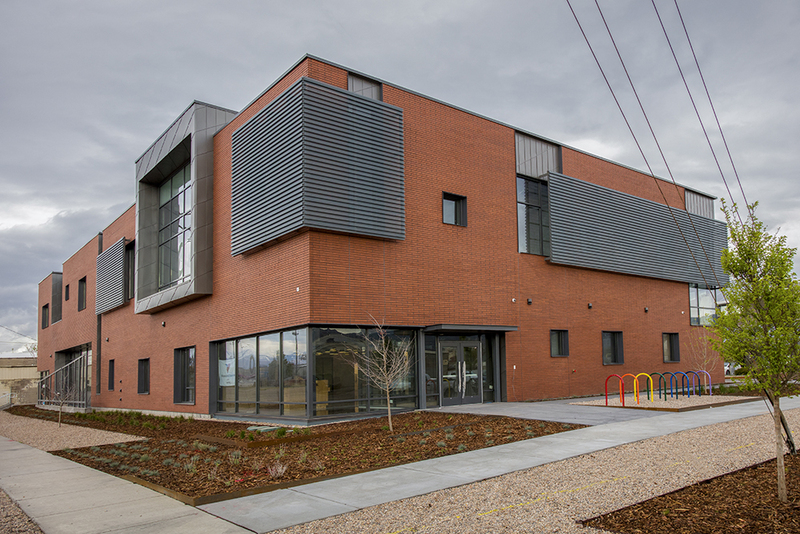 R&O was the CM/GC for the new Homeless Youth Resource Center for Volunteers of America. 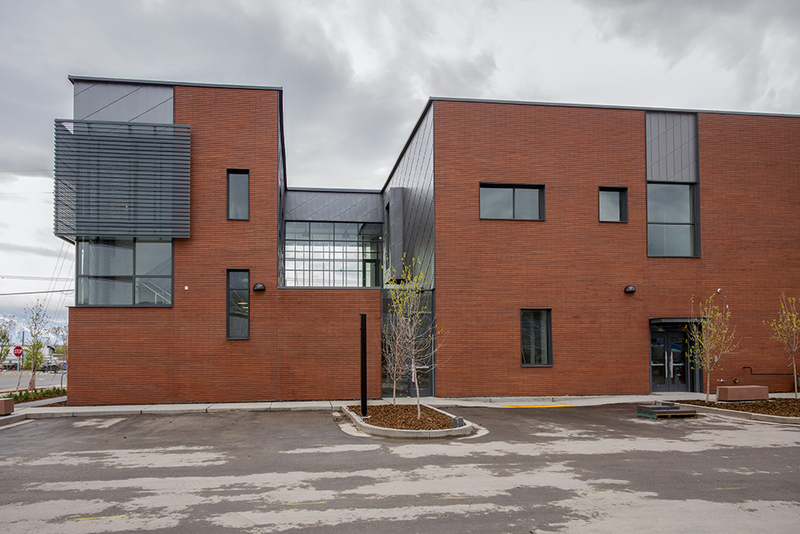 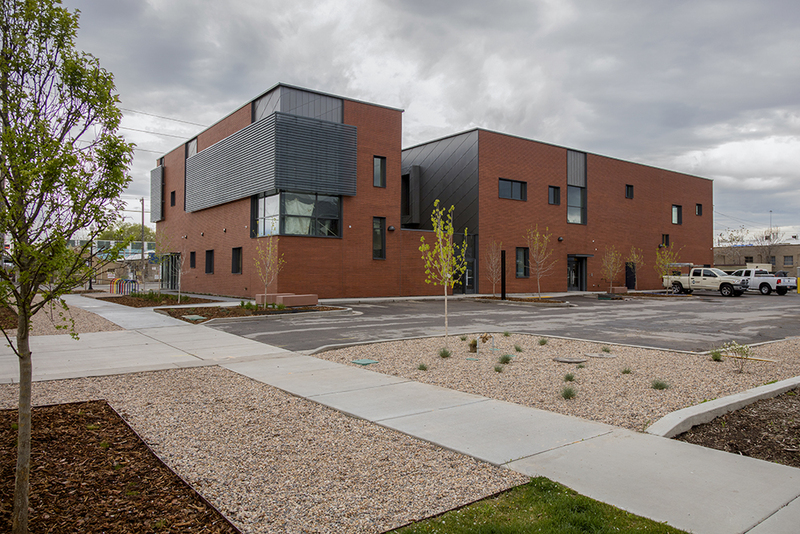 Located in downtown Salt Lake City, the facility will provide vital space for VOA’s youth programs and will transform to a shelter with capacity for 240 people at night. 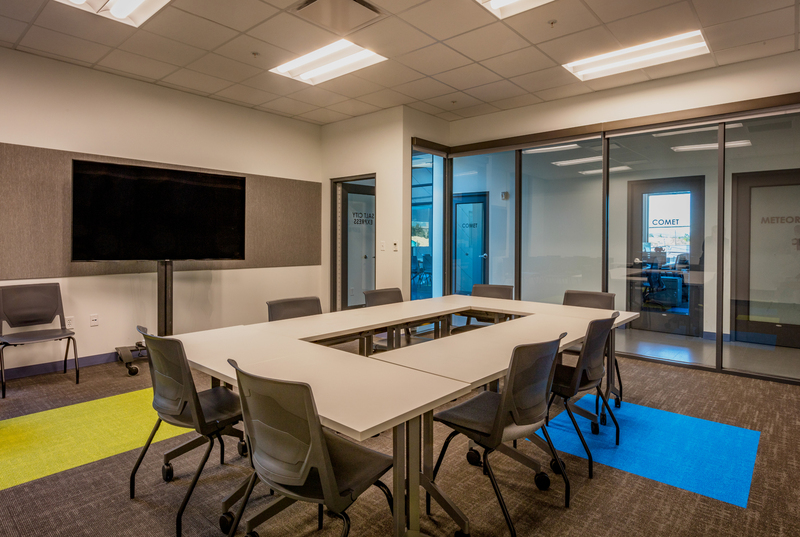 The second floor will house VOA’s administrative functions, like offices and meeting spaces, classrooms, and case management area. 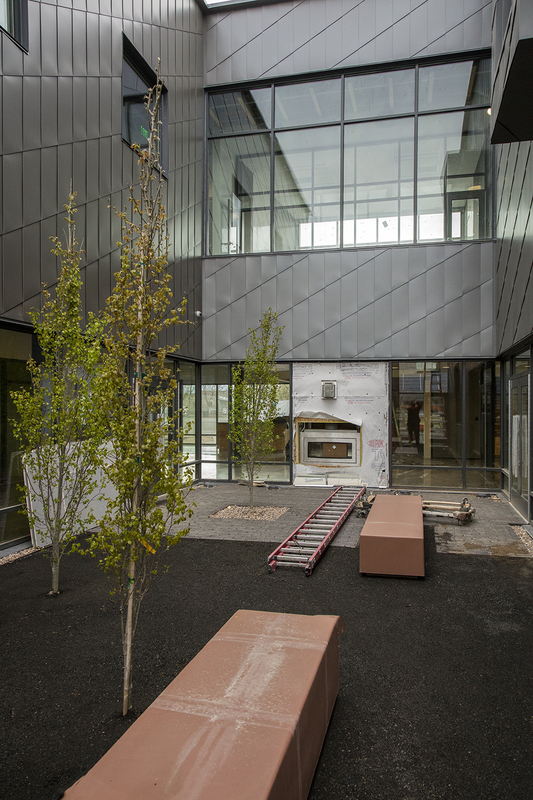 The first floor is dedicated exclusively to youth programs and features an activity hall that doubles as shelter space at night, shower and laundry facilities, donation and storage areas, a commercial kitchen and dining room, a retail styles food and clothing pantry and private counseling and intake rooms.